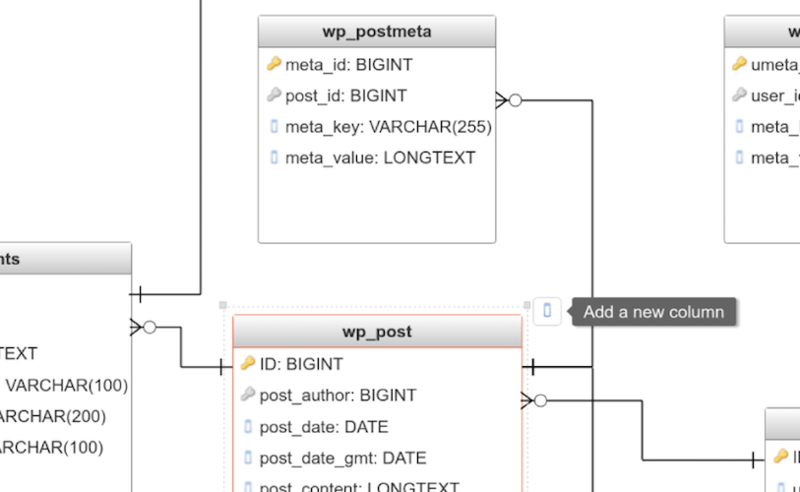 Robust & essential for databases workGenMyModel, the leading online database modeling platform. Defines how the data is organized and how the relations among them are associated. It formulates all the constraints that are to be applied on the data. No install, no setup and no learning curve to get started!GenMyModel is a powerful database modeling editor to start working directly in the web browser, right away. GenMyModel uses Relational Database Schema. We provide live validation to assure you functional diagrams. Navigate in your online centralized model repository, share your projects with your team workers, edit your database diagrams in real-time. Share your workspace managing the rights of edition. Edit, test and execute your SQL commands directly from your browser. Export your models in SVG, PNG, JPEG. First-class modeler to create class diagrams, sequence diagrams, and much more!